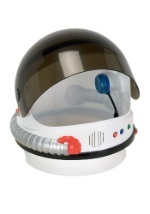 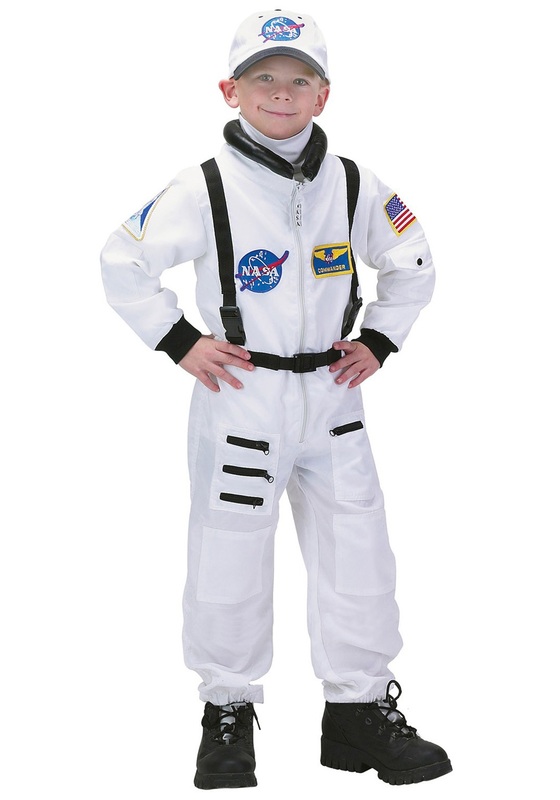 Your child will be over the moon for this astronaut costume! 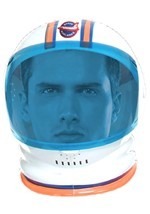 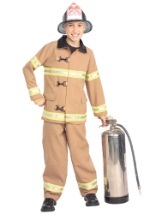 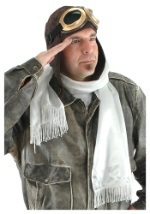 The costume consists of a white baseball cap that features a NASA patch sewn onto the front. 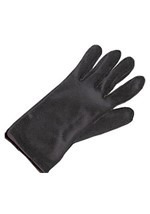 It has a black brim and is adjustable for the perfect fit. 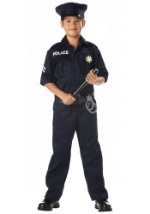 It accents the white, polyester jumpsuit that zips in the front for closure and has elastic sewn into the waist for a comfortable fit. 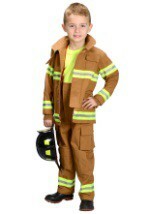 It's accented with black straps along the torso and waist and features zipper pockets on the leg. 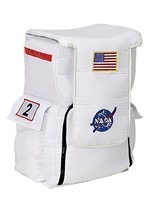 NASA patches and an American flag are sewn on the chest and sleeves. 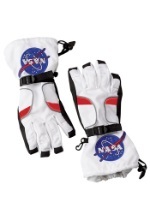 The sleeves have black cuffs and feature working pockets for space tools. 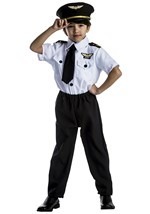 The plush collar is black and elastic is also sewn into the ankles. 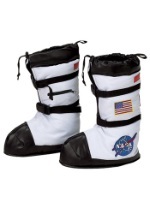 Our astronaut boots and gloves are excellent additions to this costume!